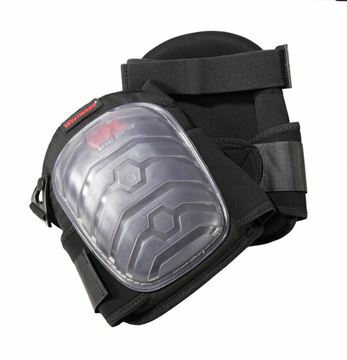 Taking Care of you with Quality Safety Gear – it’s what we do! 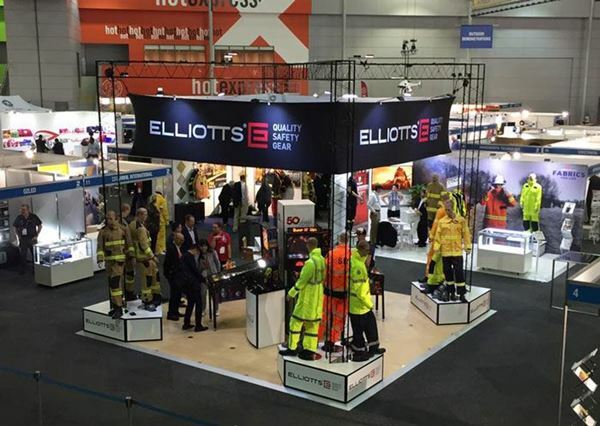 Elliotts are leaders in providing world-class safety protection and we are recognised for being forward thinkers with a focus on innovation and quality. That hasn’t changed over the years and is part of our DNA. We are passionate about taking care in everything we do. Our dynamic and positive spirit to do the right thing by our staff, customers, partners and industry sets us apart and nourishes our capacity to deliver with certainty and to care without compromise. 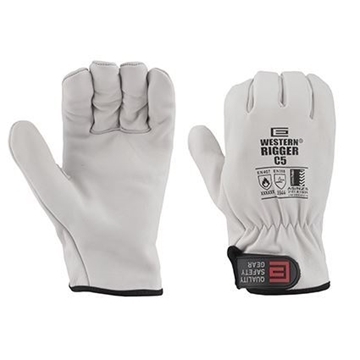 There are many factors to consider when selecting the perfect glove working with glass, due to a huge range of different tasks and activities. 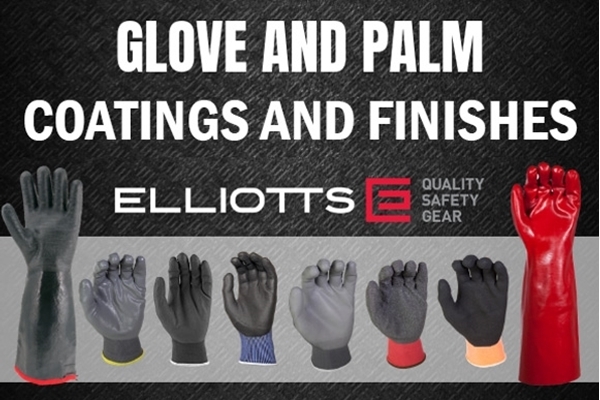 After extensive testing, we have selected just four gloves from the Elliotts Safety Gear glove range which we know are the best in the breed for use in the glass industry. 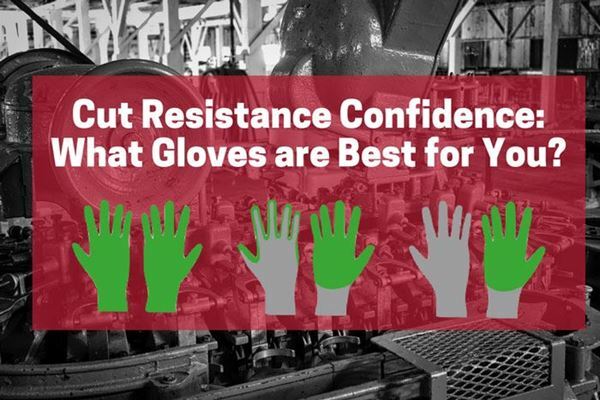 With hand and wrist injuries being the most common work-related injuries, it's easy to see why choosing the right-hand protection is so important. 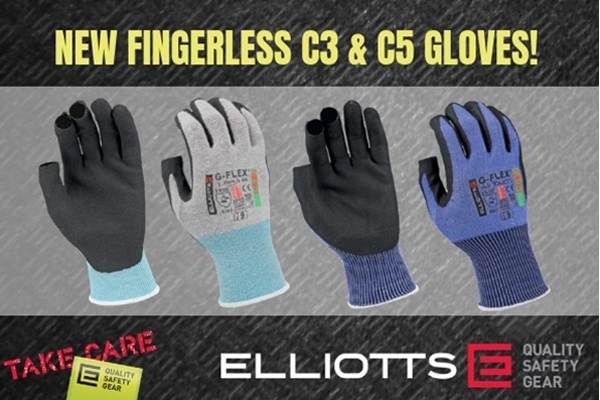 Elliotts are constantly designing new styles and searching for the best possible material to protect your hands. 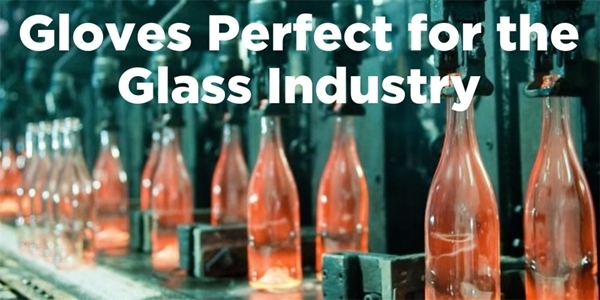 When it comes to quality and standard, we don’t just talk about it, we lead by example. 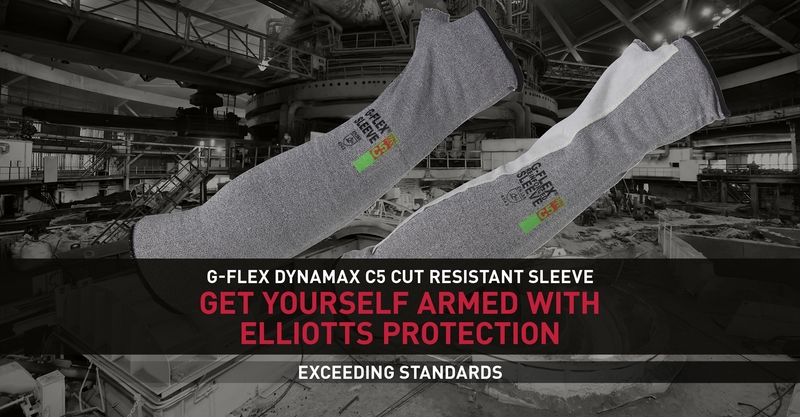 At Elliotts, we provide the best protection for your workplace. Our Welding screens ensure that you are covered, and our screens are the only ones in Australia certified to Australian Standards. 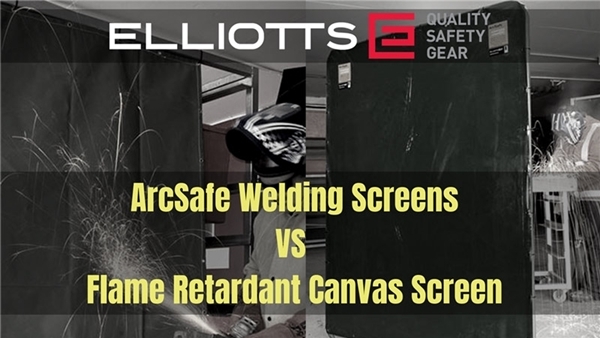 Here, we compare our Welding Screens to help you choose what’s best for you.